It is important for mesothelioma patients to maintain their quality of life during treatment. Managing pain and symptoms can reduce stress and improve mood. Treatments that manage pain and other symptoms associated with mesothelioma are called palliative treatments. These encompass drugs that control pain and stress as well as procedures that improve breathing and decrease nausea. These treatments are beneficial for patients at all stages of mesothelioma. Living with mesothelioma-related pain can reduce the patient’s quality of life. 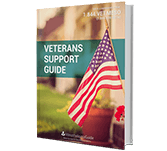 Getting help coping with pain and symptoms can make life less stressful both physically and emotionally. Palliative treatments may increase survival times. Some studies suggest that managing pain and other symptom-related discomfort can help patients live longer. The goal of pain management is to help mesothelioma patients maintain their pre-diagnosis quality of life. Keeping pain at bay has numerous benefits that let patients retain a sense of normalcy in the face of their disease. 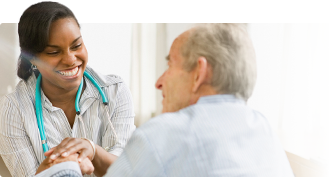 A good doctor will discuss the emotional impacts of being diagnosed with the patient. This helps assess what type of treatment approach is best. Those who have help managing their pain and symptoms are known to be less depressed and have fewer instances of anxiety. The earlier that patients begin palliative care the better. Those who receive early palliative care generally report having a better quality of life than those who wait. Pain and other symptoms develop largely because of tumors growing in the chest and abdominal walls. The type of pain experienced by each patient varies with the type of mesothelioma they have been diagnosed with. Those with pleural mesothelioma often experience pain in the lower back and side of the chest. The exact location of the pain typically depends on where tumors are most developed. The lung is covered with a visceral and parietal pleura. There is a natural amount of pleural fluid in this space, which help the lungs expand. However, mesothelioma tumors cause excess fluid to accumulate in this space. This fluid buildup is called a pleural effusion. Pleural effusions restrict the ability of the lung to expand, which causes pain and shortness of breath. Pain caused by pleural effusions is alleviated by draining the fluid or having a surgical procedure to close up the pleural space. The buildup of fluid in the abdomen is one of the main causes of pain in peritoneal mesothelioma patients. The buildup of fluid, known as ascites, causes tightness in the abdomen that prevents it from expanding and contracting normally. As a result, these patients may also experience nausea, loss of appetite and bowel problems. Shortness of breath can also become an issue if abdominal bloating puts too much pressure on the diaphragm or lungs. As mesothelioma progresses, tumors grow and spread to other parts of the body. This is known as metastasis, and it causes pain in regions of the body that may be distant from where the first tumors developed. 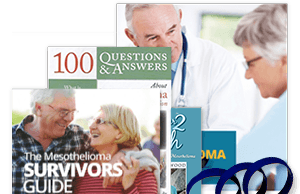 There are several palliative treatments for mesothelioma. Medications, surgery and radiation are all options to manage pain. 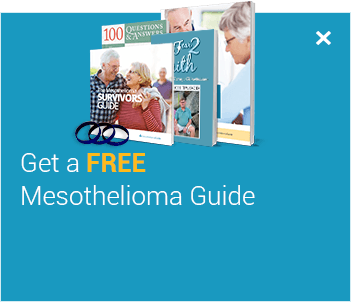 These treatments are typically available at all stages of mesothelioma. Over-the-counter pain relievers, such as ibuprofen, are often prescribed for pain. Doctors start with these and ramp up to stronger painkillers as pain increases. Nerve blocks are used to target pain in a specific part of the body. Doctors may also prescribe antidepressants for stress and depression related to a diagnosis. Vitamin supplements and medicine for nausea and fatigue help manage symptoms related to treatment and disease progression. There are several surgical options to help relieve pain for each type of mesothelioma. Most palliative surgeries aim to drain fluid buildup that is responsible for pressure and tightness in the chest or abdomen. Radiation as a palliative measure is used to shrink tumors. This helps relieve tumor-associated pain. When tumors grow and spread, they may push against organs in the body, causing pain and soreness. Radiation is beneficial as a palliative treatment because, unlike surgery, it is noninvasive. The type of symptoms depends on the treatment received. 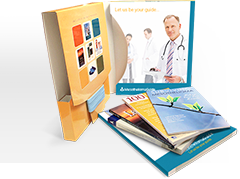 Chemotherapy, radiation and surgery have different effects that can all be managed. Doctors are good at prescribing solutions for these effects. Chemotherapy and radiation have similar symptoms, namely nausea and fatigue. These are caused when the treatments destroy healthy cells. These problems have solutions, such as anti-nausea drugs and treatments for low red blood cell counts (a primary cause of fatigue). There are also preventative measures for managing pain and symptoms due to treatment. Doctors may prescribe vitamin supplements to prevent side effects. For example, patients who are treated with Alimta and cisplatin, the standard chemotherapy regimen for mesothelioma, are given folic acid and vitamin B12 to mitigate treatment-related symptoms. New methods of radiation, such as intensity-modulated radiation therapy, are designed to minimize potential side effects by applying radiation directly to the tumor. It is no surprise that the healing process after aggressive surgeries can be painful. Mesothelioma surgeries, such as the extrapleural pneumonectomy, demand several weeks of recovery. Specialists are well-acquainted with the recovery process and are more than capable of helping patients manage pain. Palliative care is particularly important for patients with advanced mesothelioma because metastasis increases in later stages of the disease. Potentially curative treatment options for these patients is limited, but managing pain can make their remaining time more rich and meaningful. 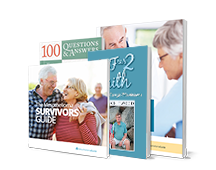 “It has been demonstrated that early palliative care intervention, including good symptom management, improves quality of life and may increase survival,” said the authors of a study on palliative care for advanced lung cancer patients. Similar to advanced lung cancer patients, late stage mesothelioma patients’ primary source of pain is caused by metastasis. Most forms of palliative care are beneficial to late-stage patients. 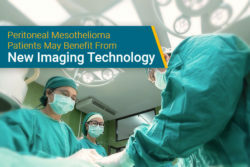 In addition to these tips, mesothelioma patients need to make sure they find a specialist to treat all aspects of their disease. 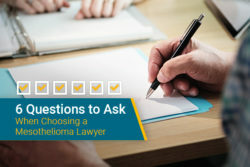 Doctors with experience treating mesothelioma are better equipped than general oncologists to understand the patient’s symptoms and how to treat them. 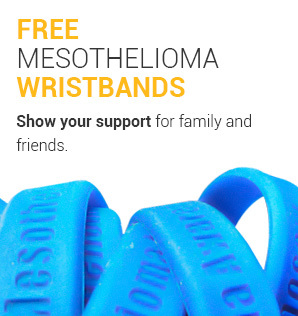 Get connected to a mesothelioma specialist today. Simmons, Claribel P.L, Nicholas MacLeod, Barry J.A. Laird. (2012). Clinical Management of Pain in Advanced Lung Cancer. Clinical Medicine Insights: Oncology. Howie, Lynn, Jeffrey Peppercorn. (2013). Early palliative care in cancer treatment: rationale, evidence and clinical implications. Advanced Medical Oncology. Early Palliative Care for Patients with Metastatic Non–Small-Cell Lung Cancer. The New England Journal of Medicine. Retrieved from: http://www.nejm.org:80/doi/full/10.1056/nejmoa1000678. Accessed: 10/10/18. Pemetrexed and Cisplatin Chemotherapy. Macmillan Cancer Support. 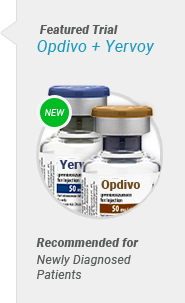 Retrieved from: http://www.macmillan.org.uk:80/Cancerinformation/Cancertreatment/Treatmenttypes/Chemotherapy/Combinationregimen/Pemetrexedcisplatin.aspx. Accessed: 10/10/18. Pain Management. Memorial Sloan Kettering Cancer Center. Retrieved from: https://www.mskcc.org/cancer-care/treatments/symptom-management/palliative-care/pain-management. Accessed: 10/10/18.